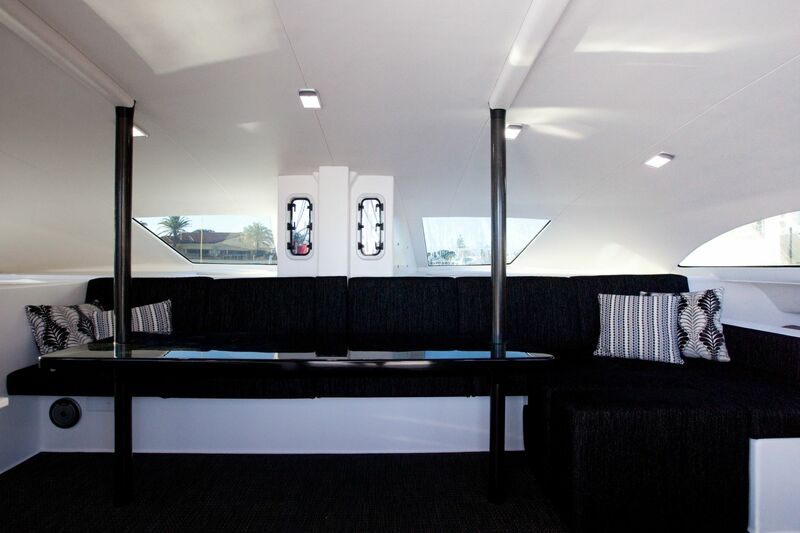 Our shipyard offers yacht construction on the individual customer’s request. 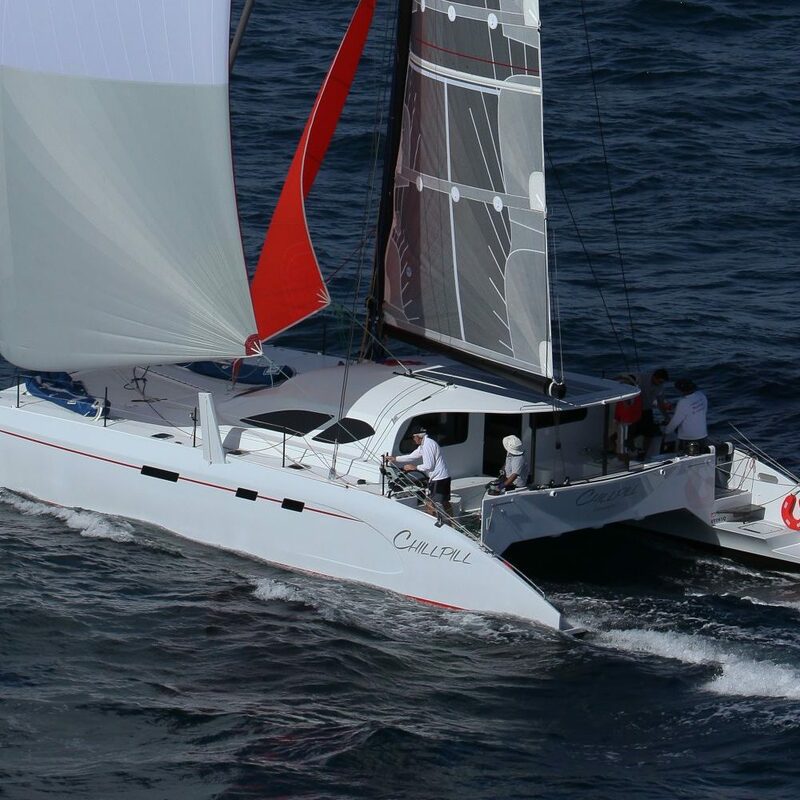 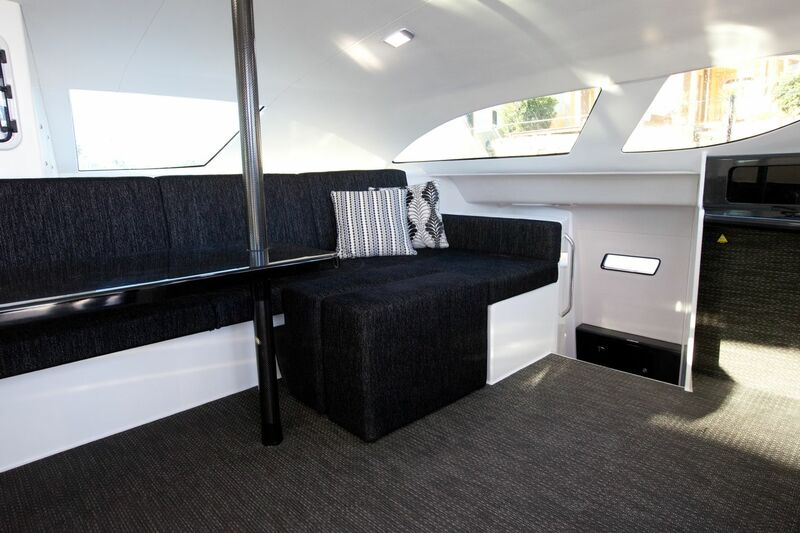 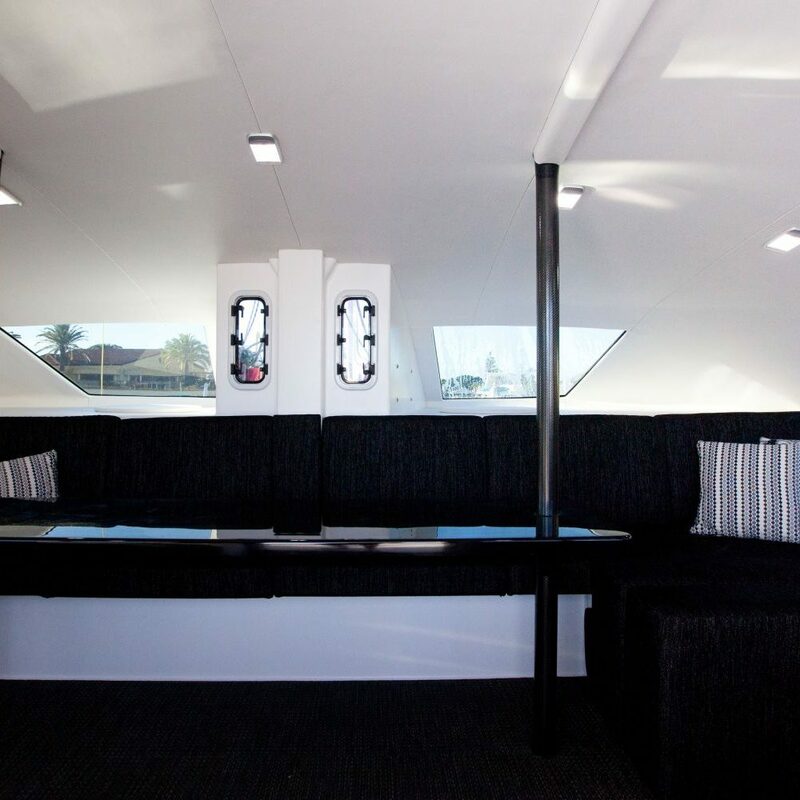 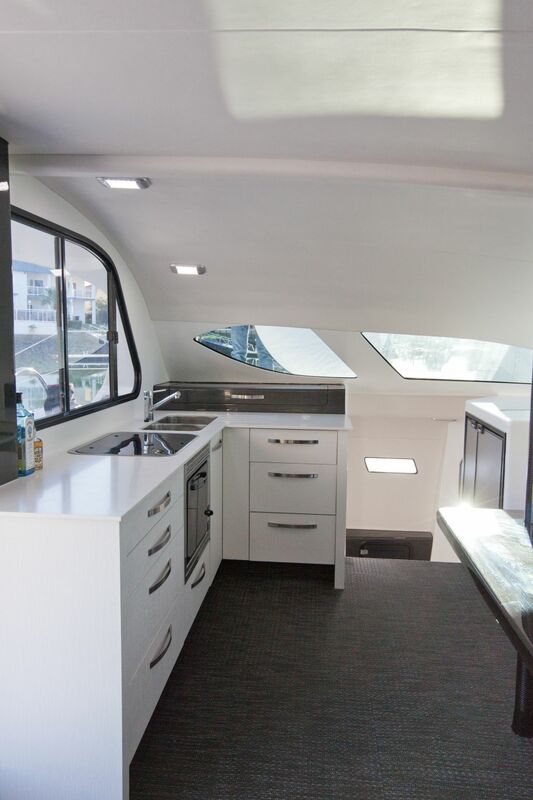 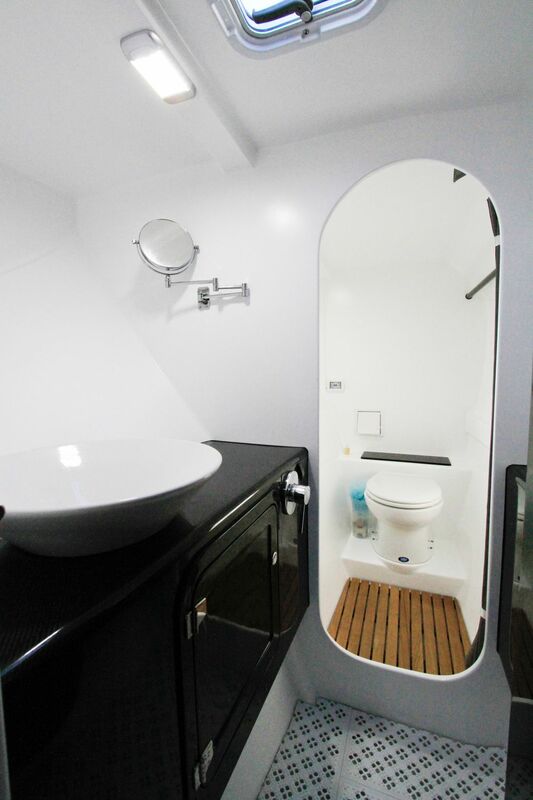 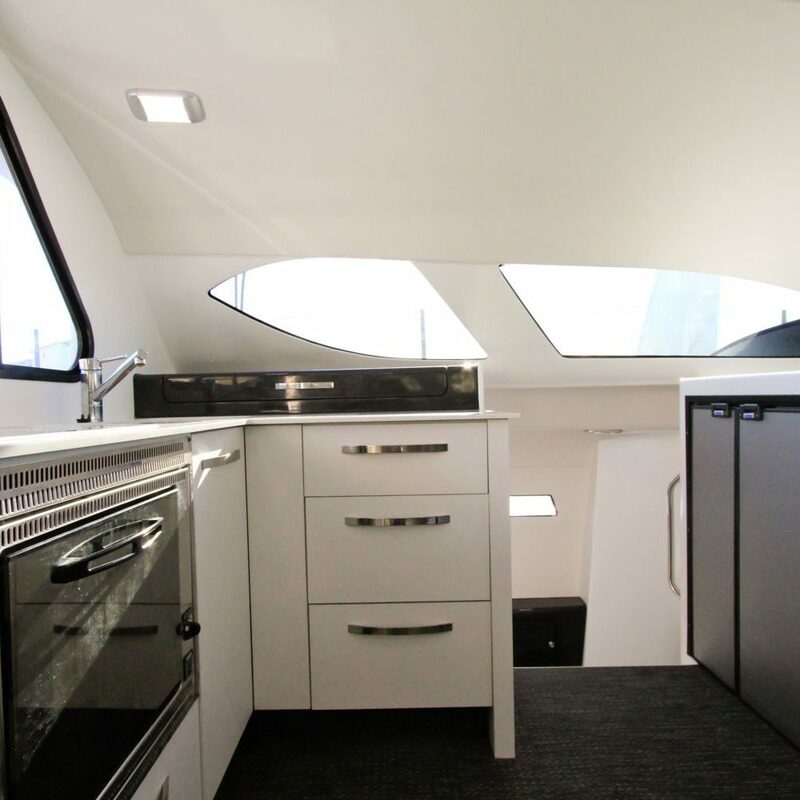 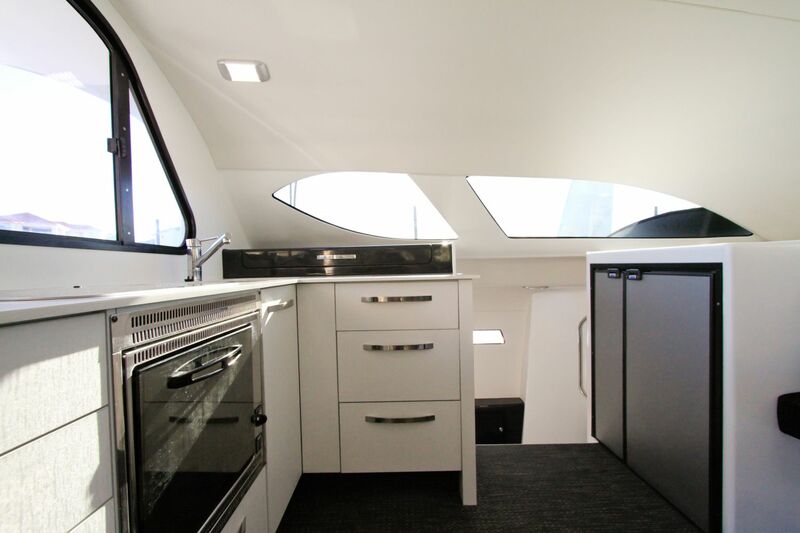 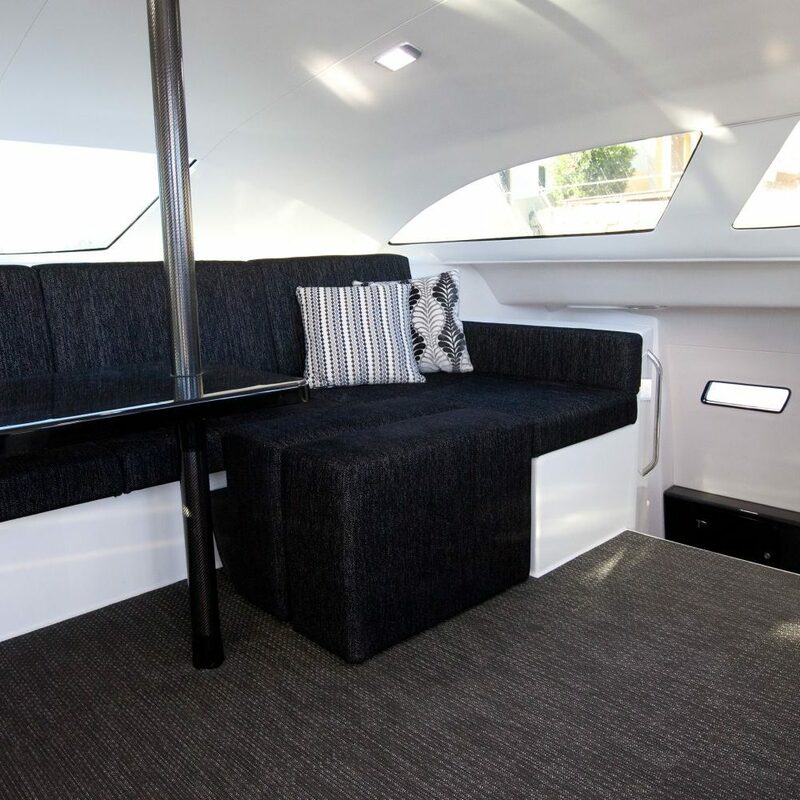 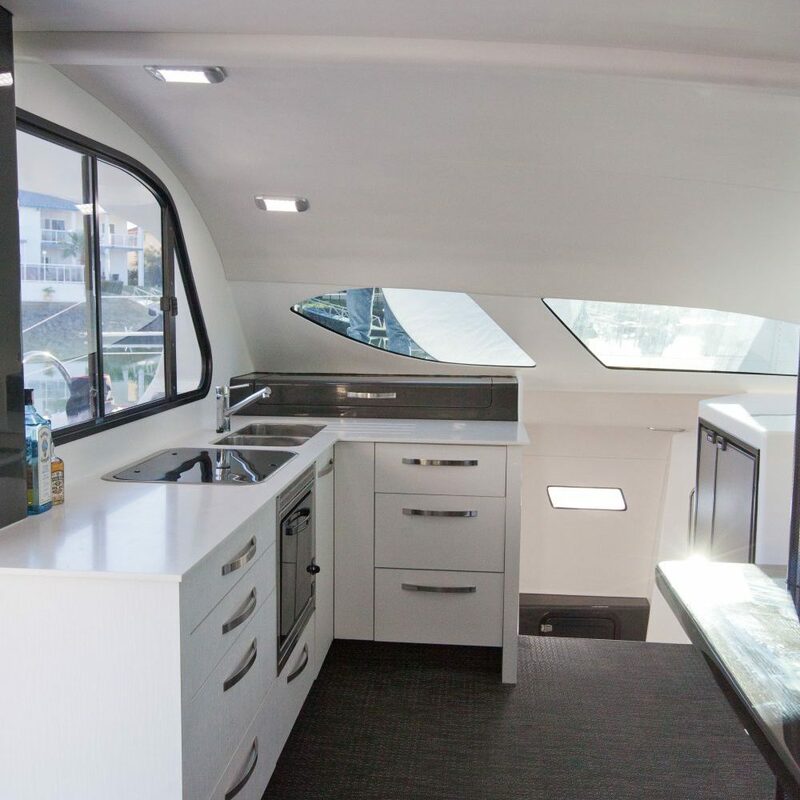 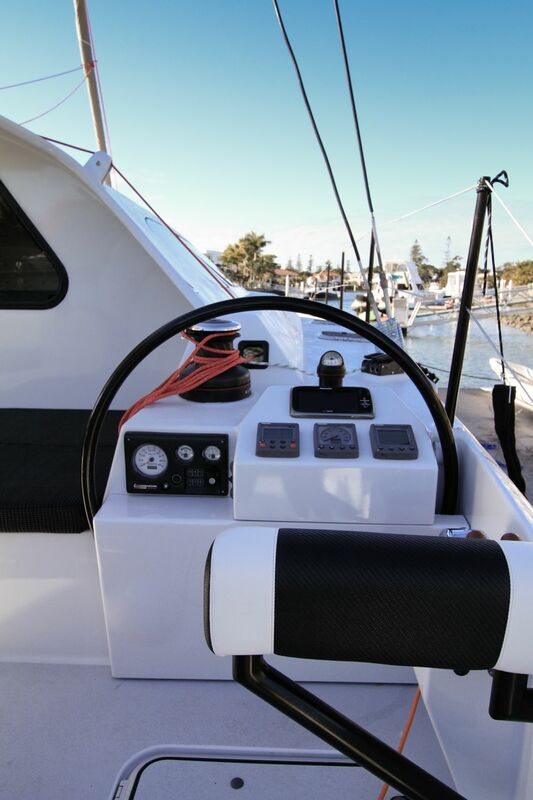 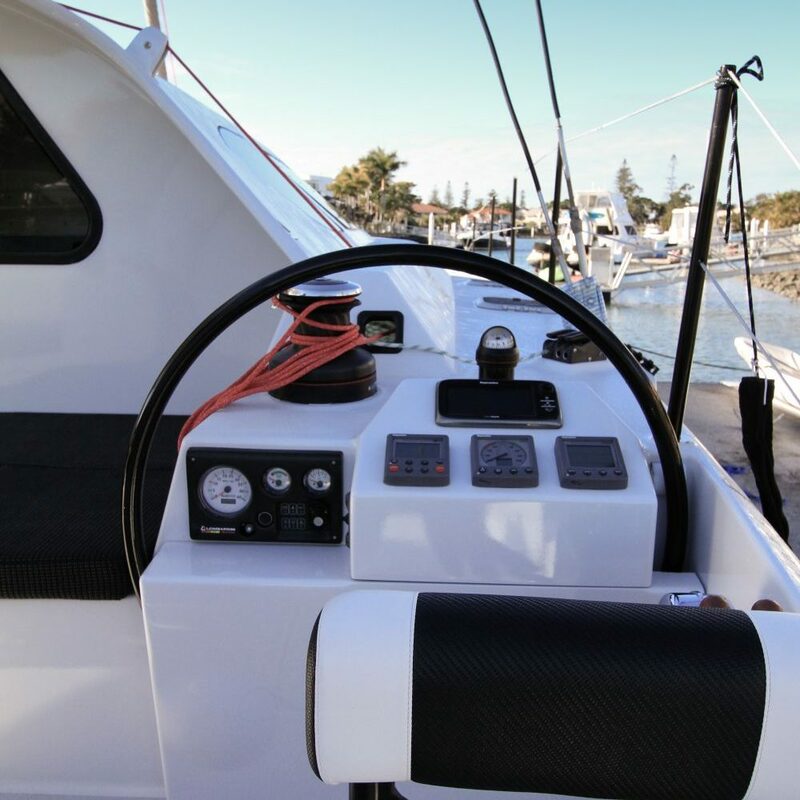 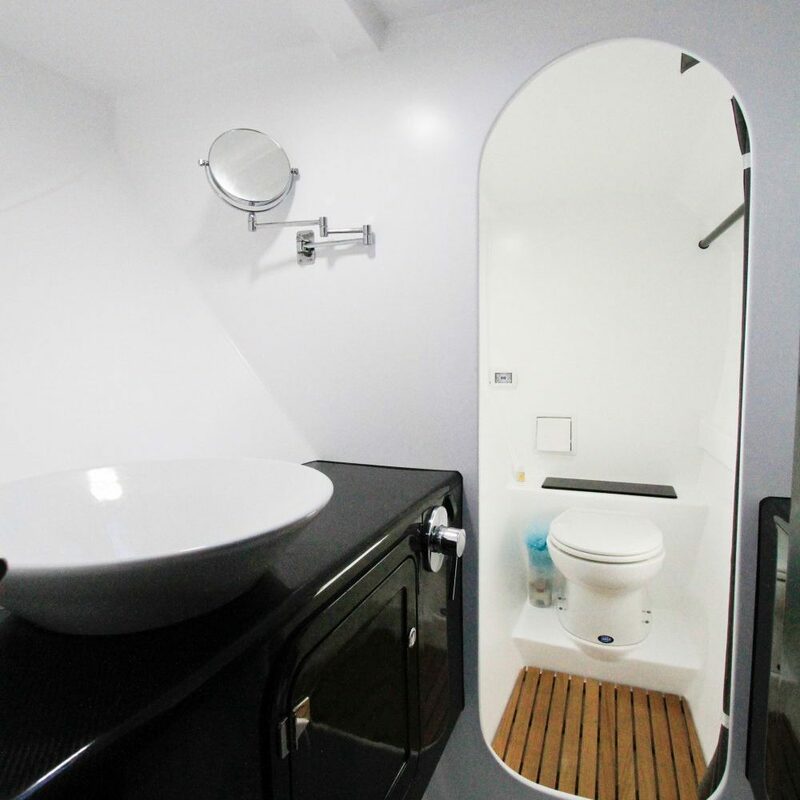 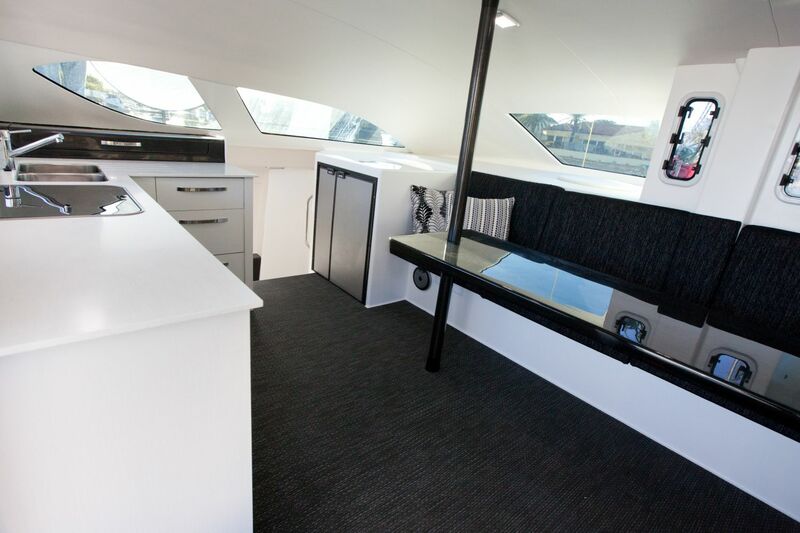 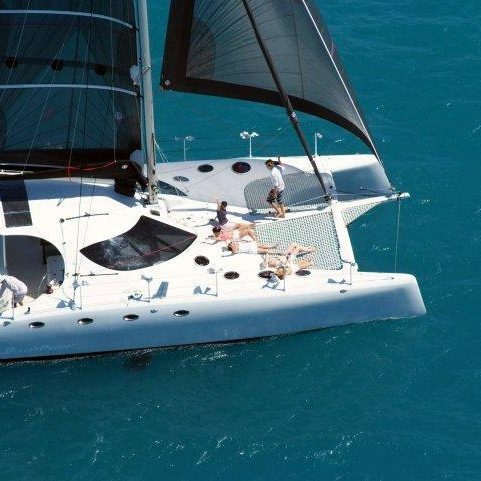 The G-Force 1500 catamaran is a design by the well-known Australian company Schionning Designs with a beautiful and modern line. 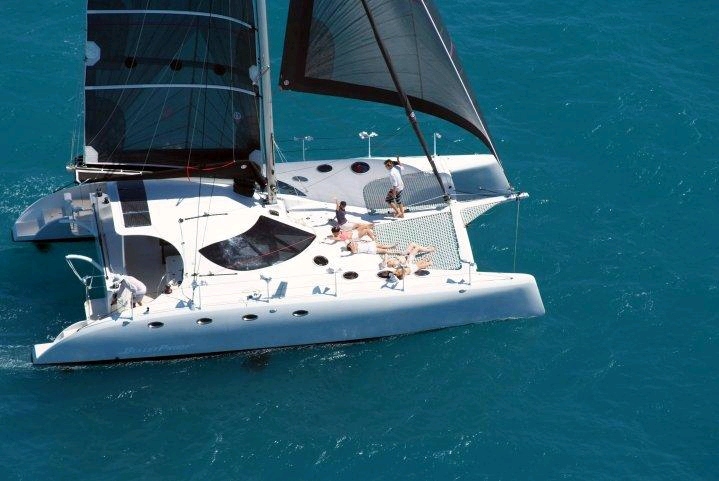 The shipyard offers sailing catamarans from 12 to 18m in length and motor boats from 6 to 18m in length. 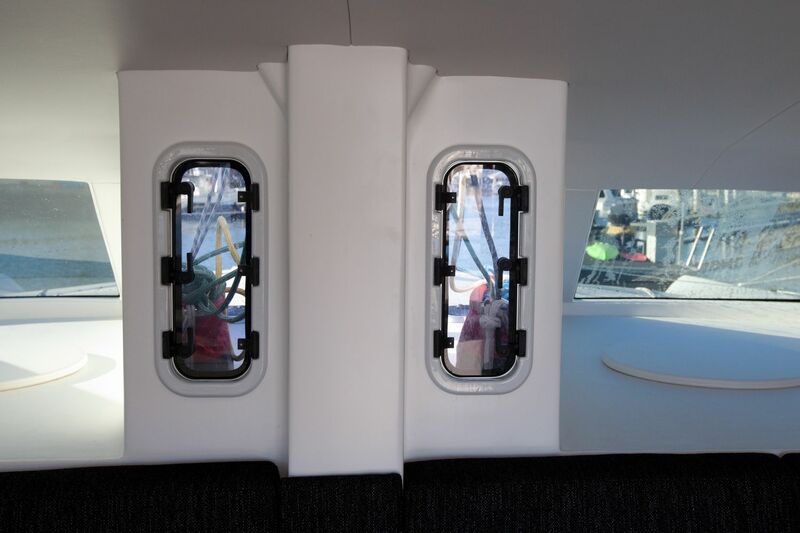 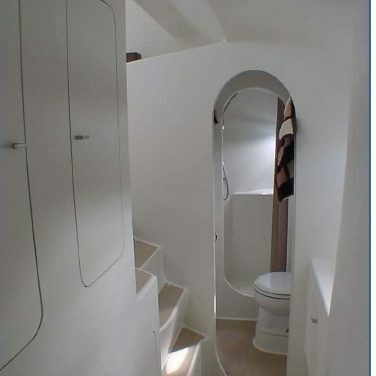 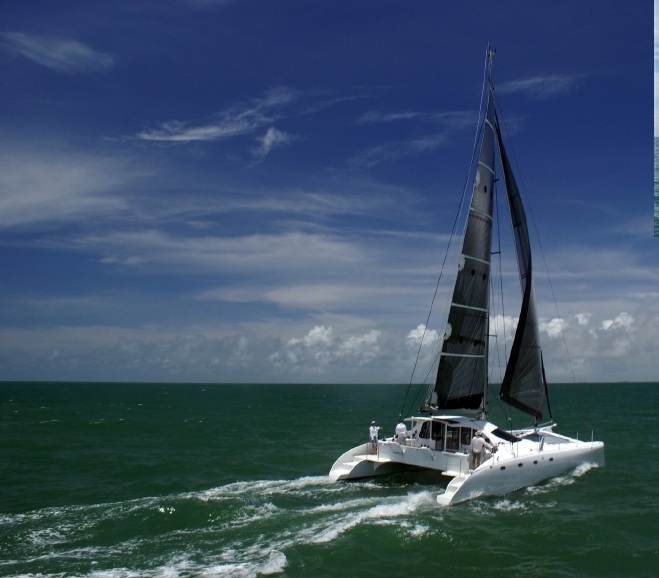 We can also build any single-hulled vessel. 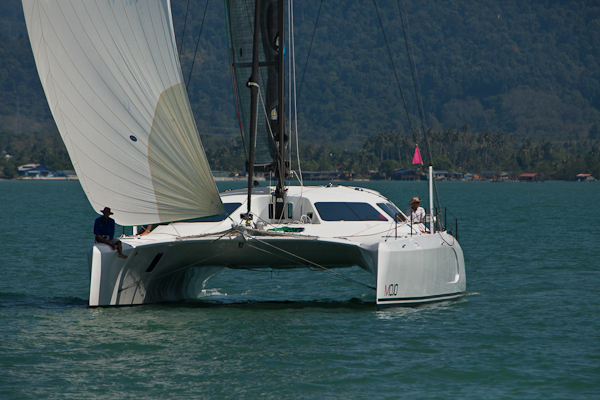 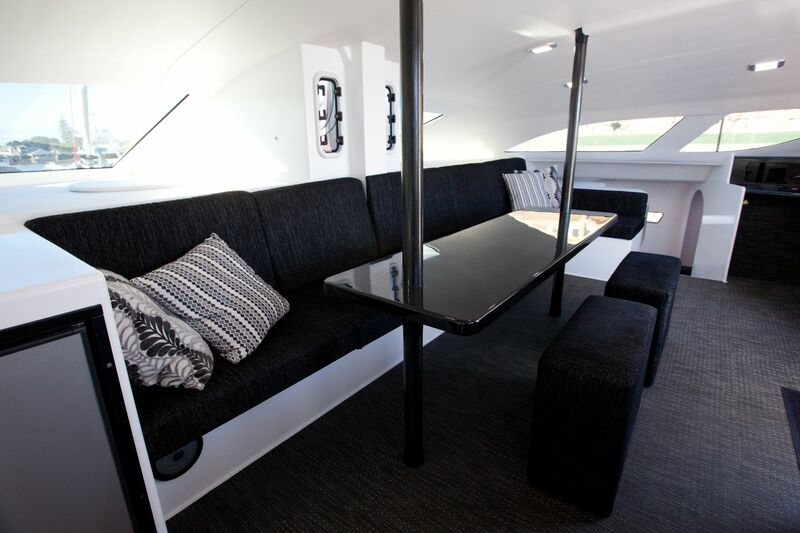 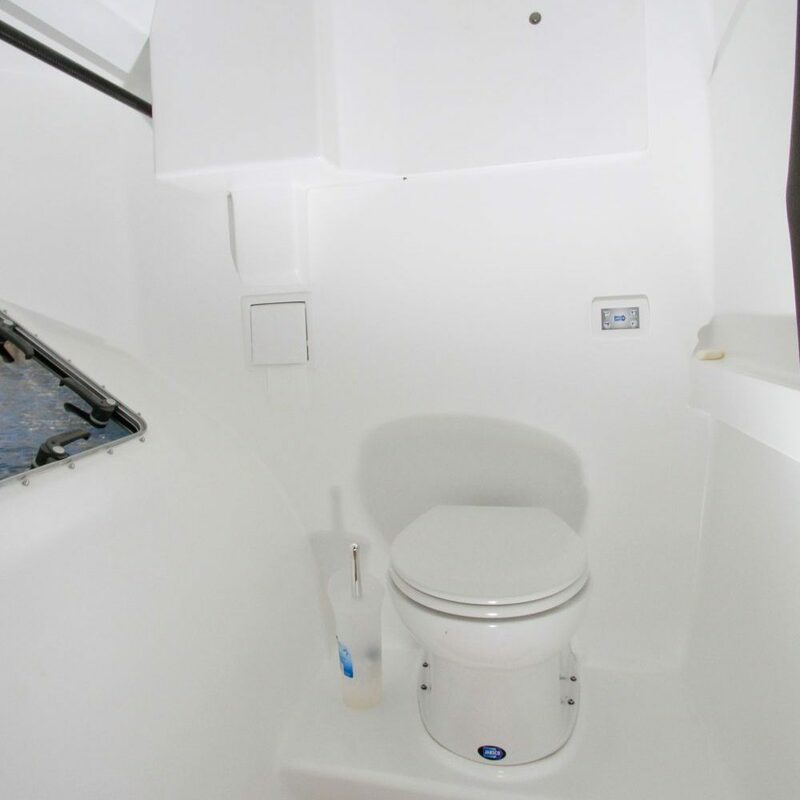 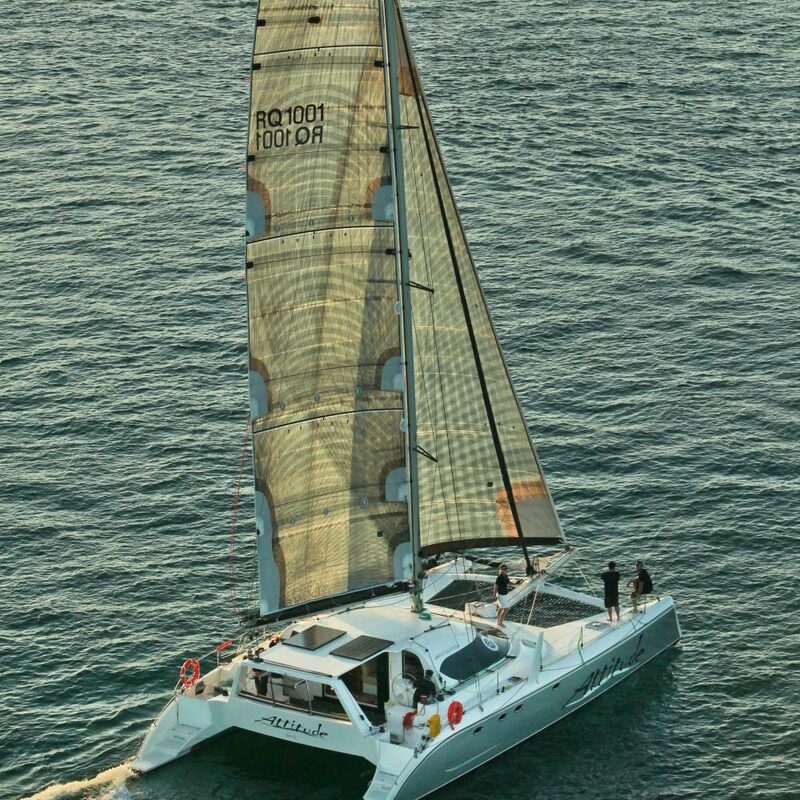 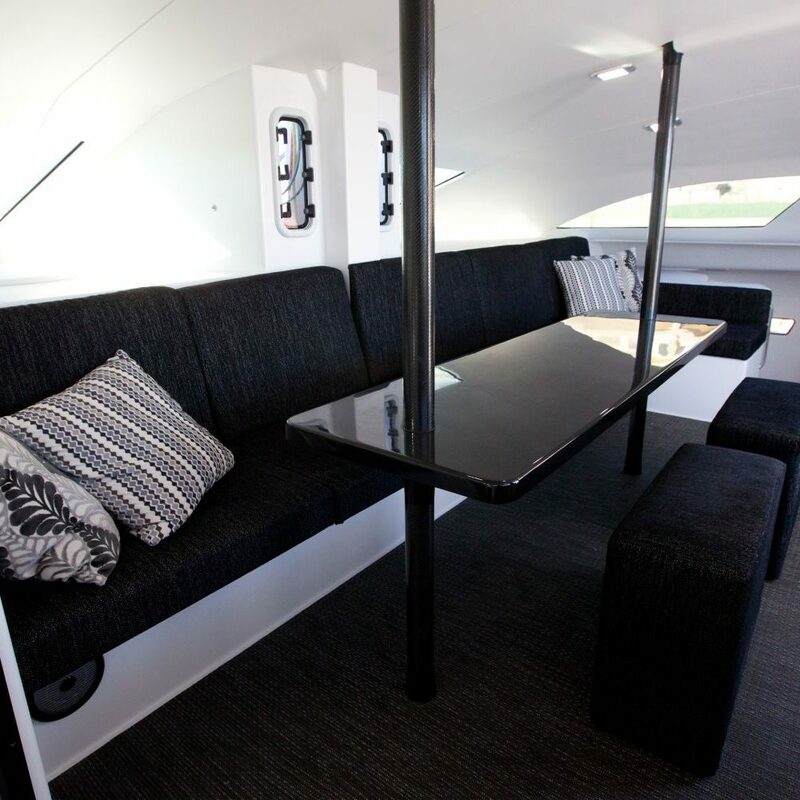 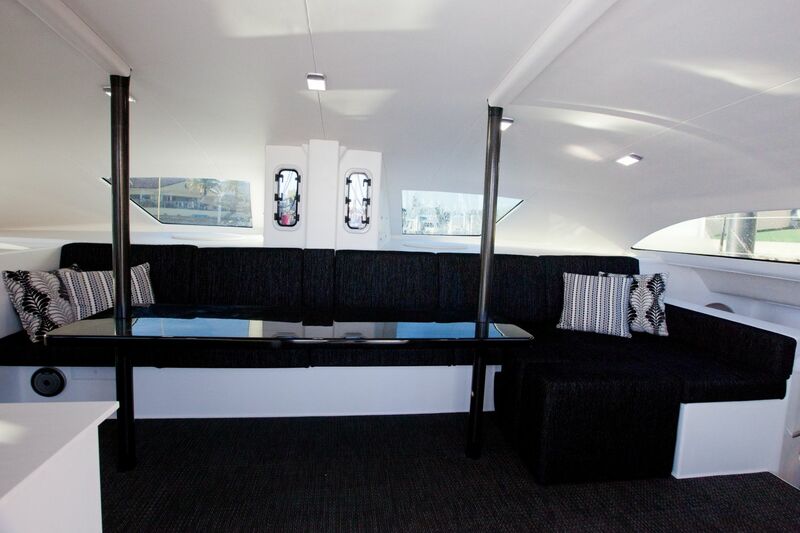 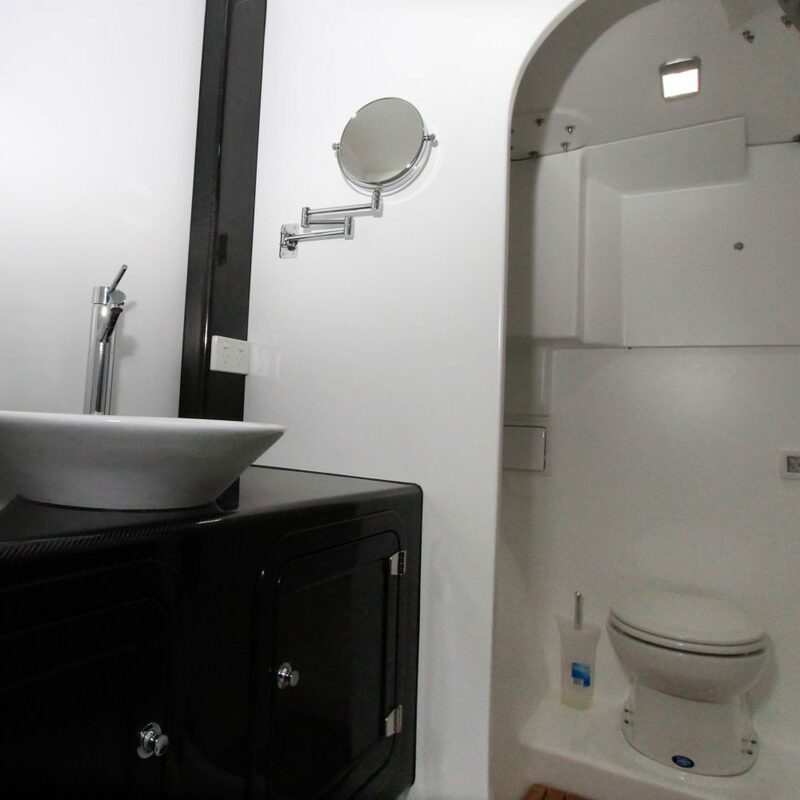 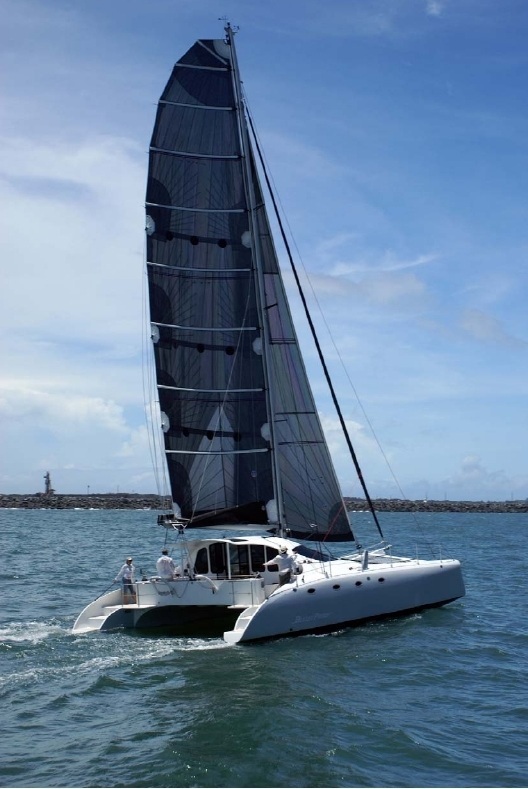 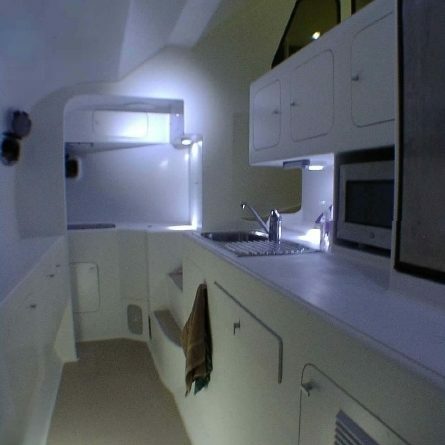 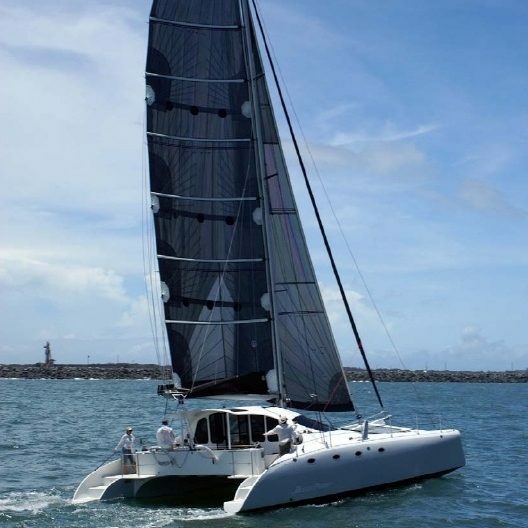 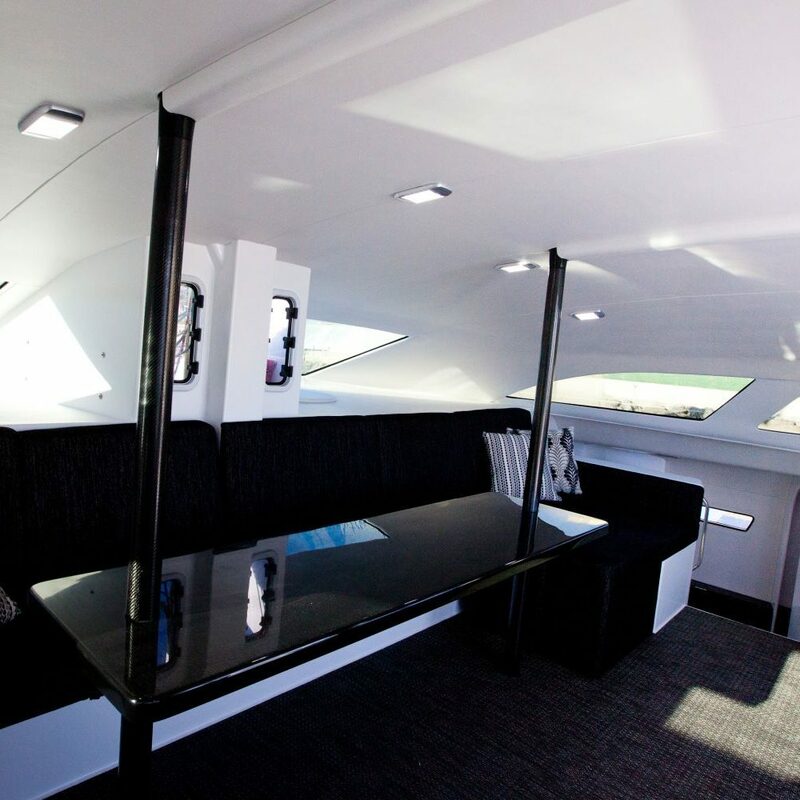 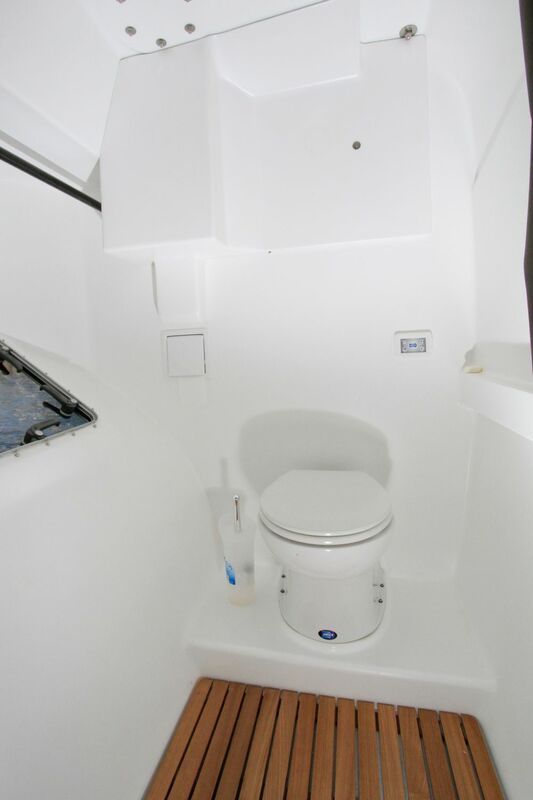 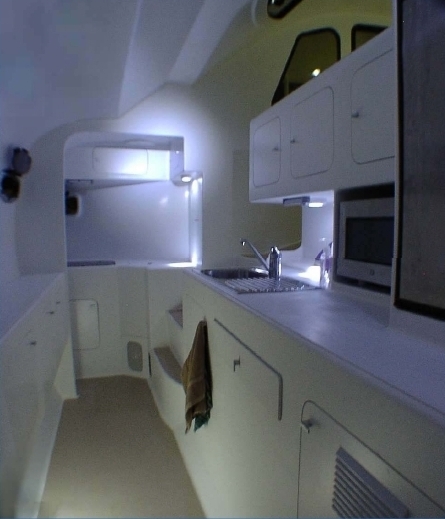 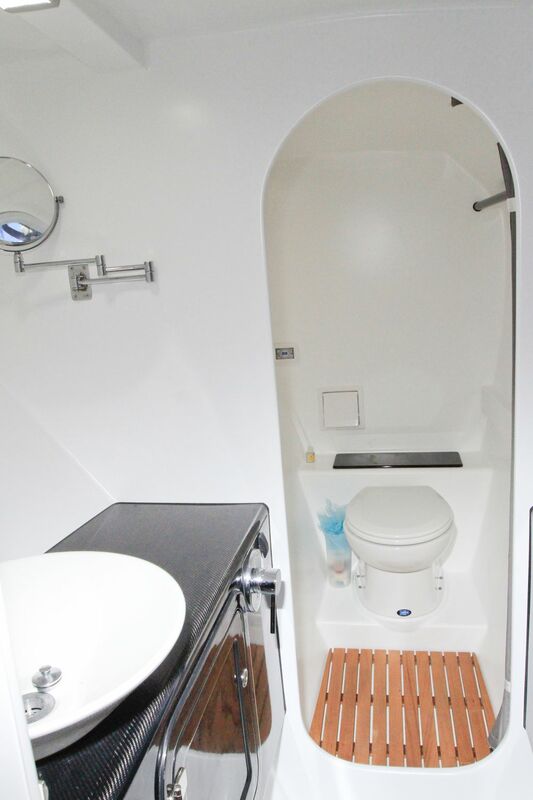 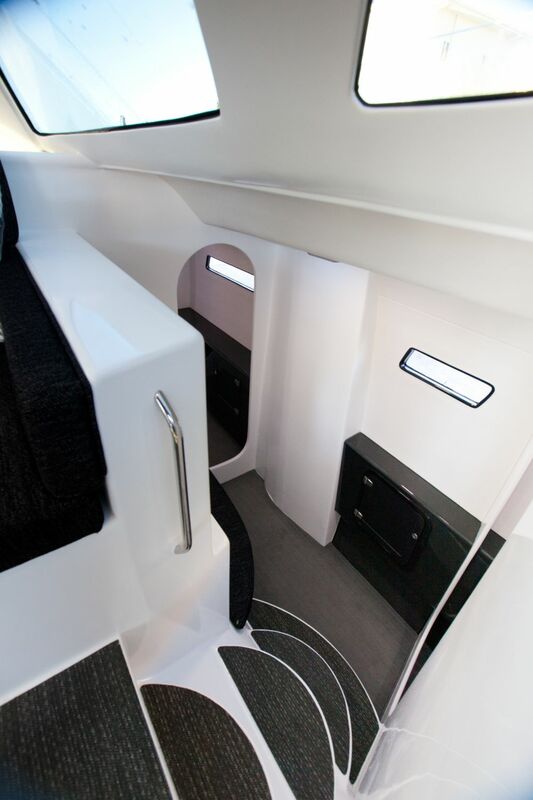 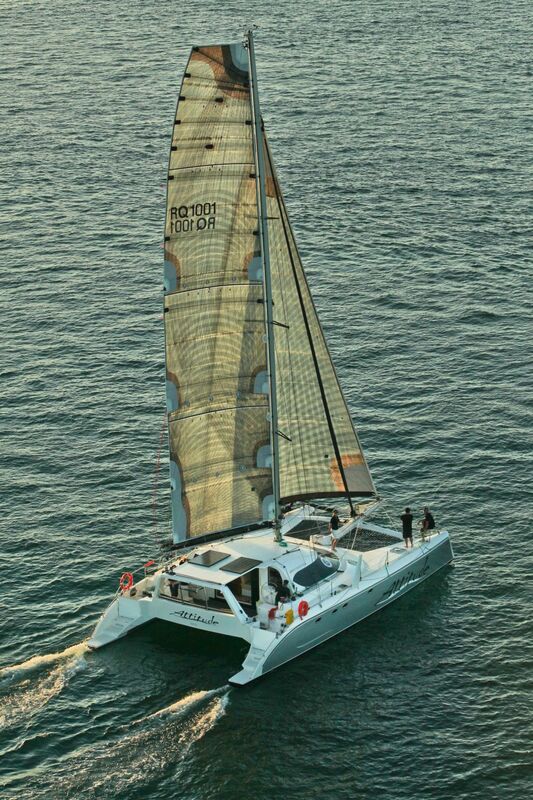 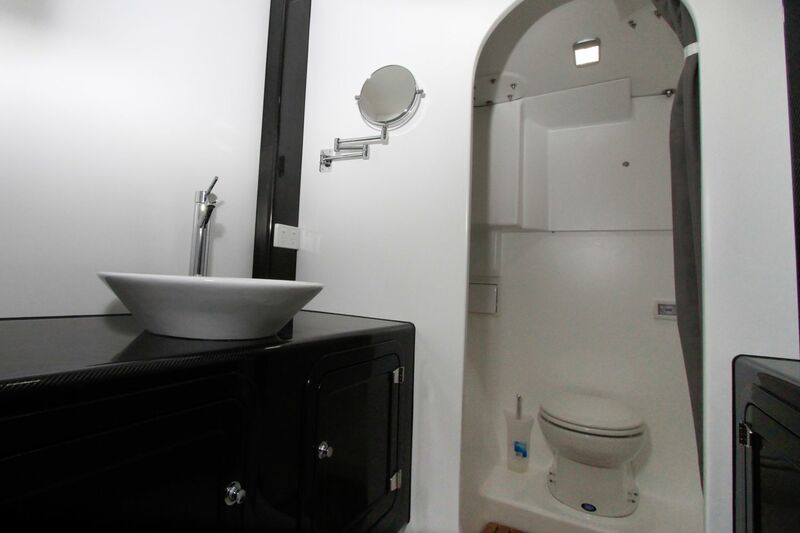 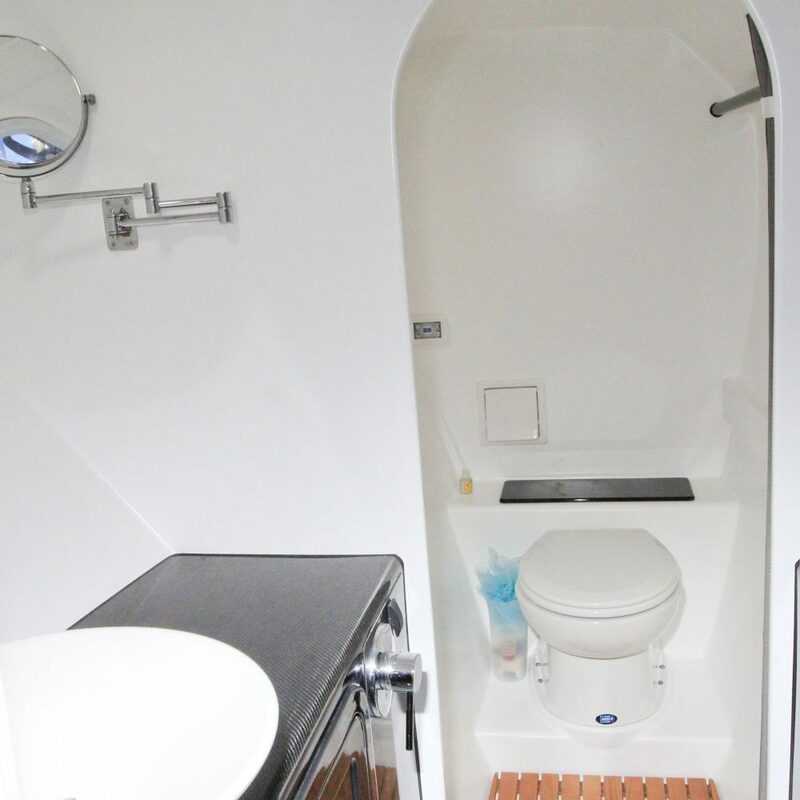 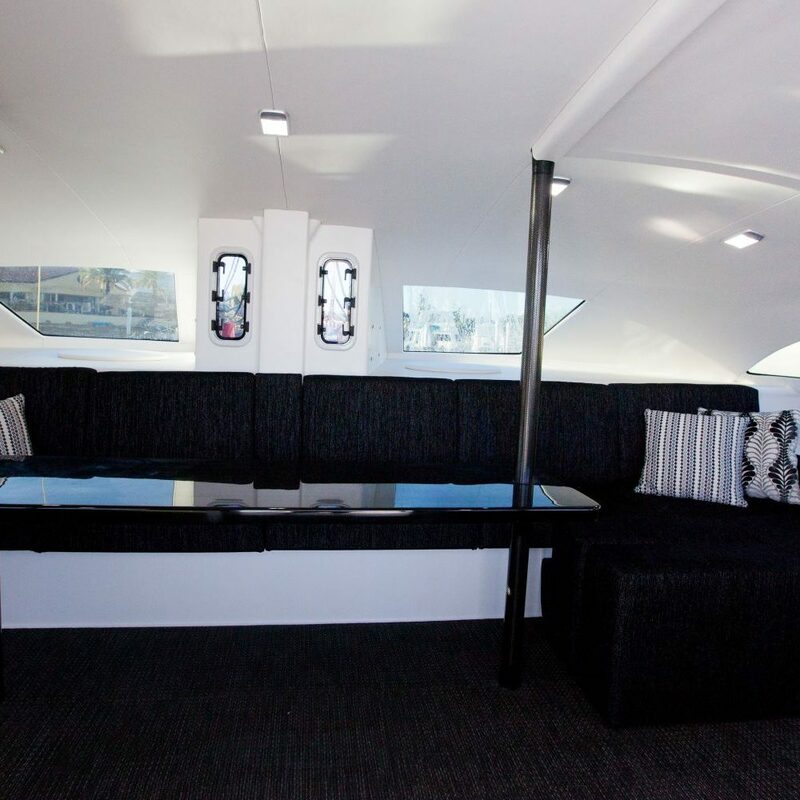 G-Force 1500 is a large comfortable catamaran designed for sea and ocean tourism. 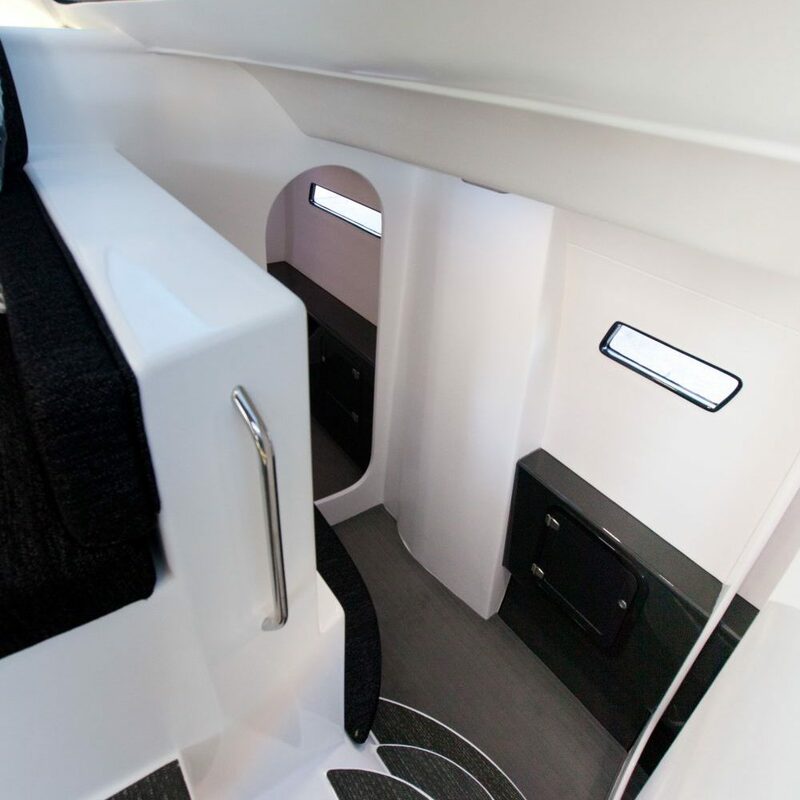 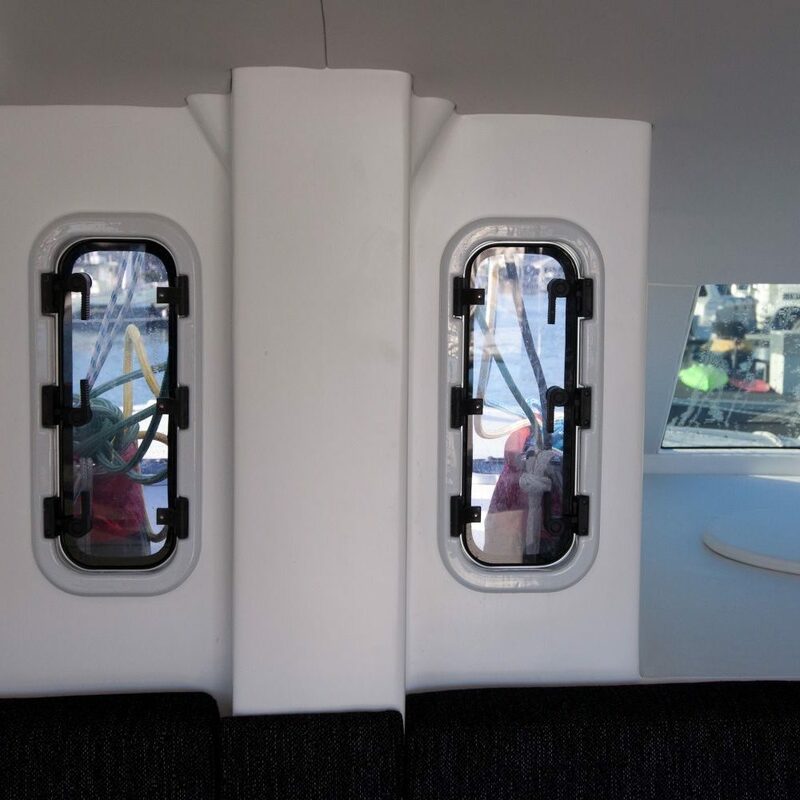 Designers put a lot of emphasis on combining maximum comfort and safety for the crew and at the same time getting a very fast vessel. 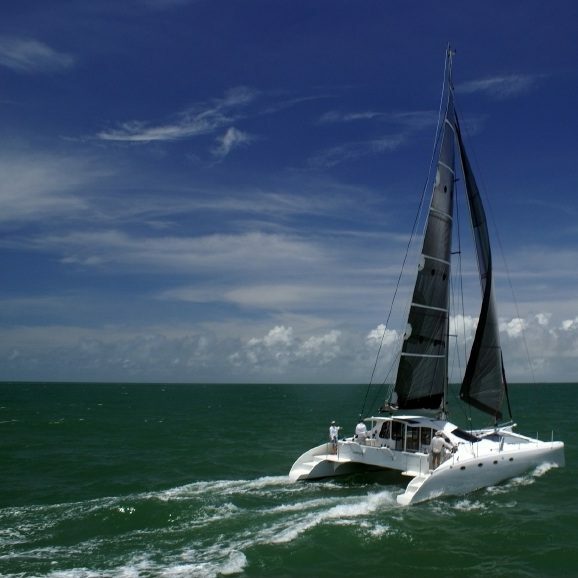 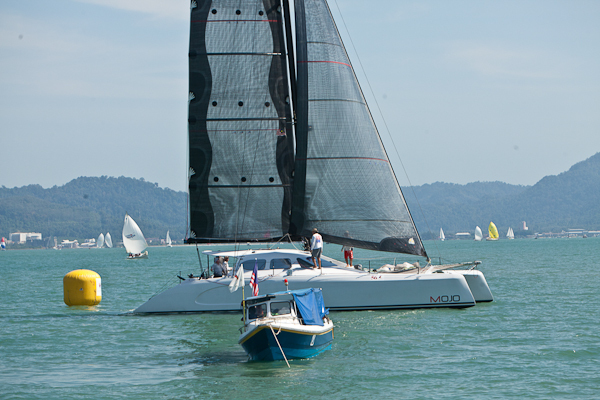 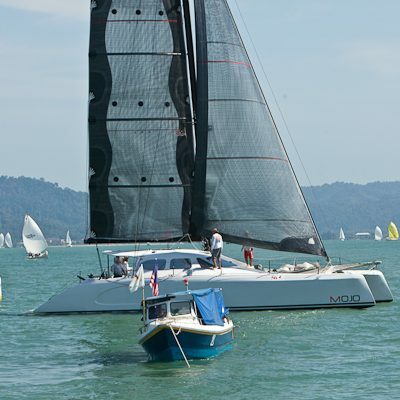 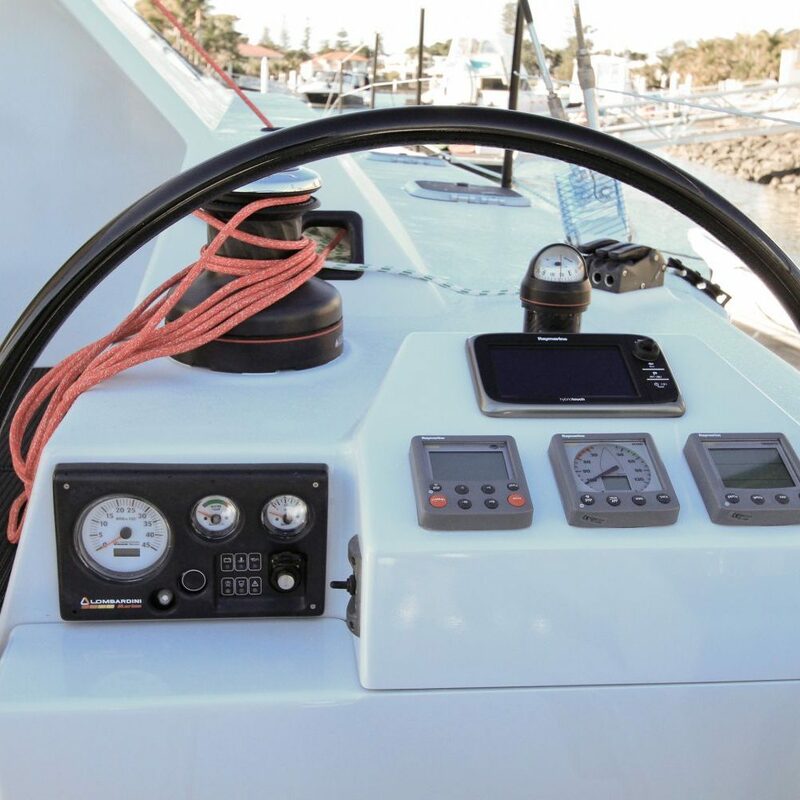 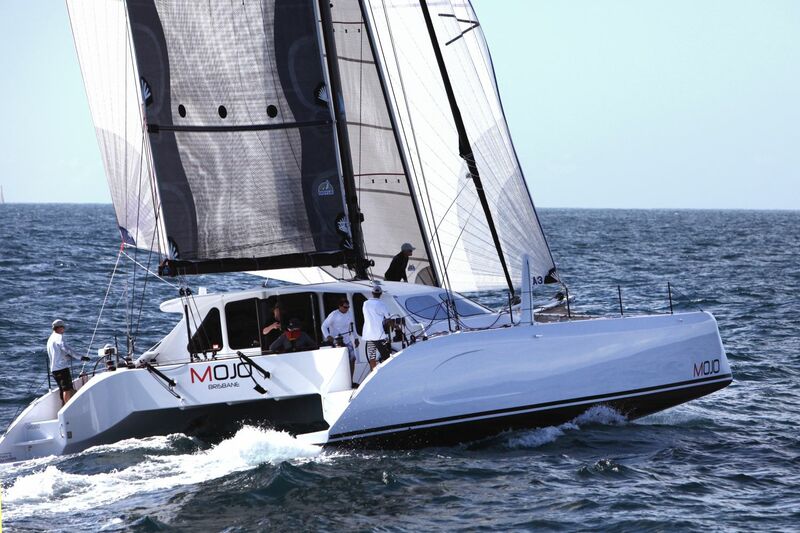 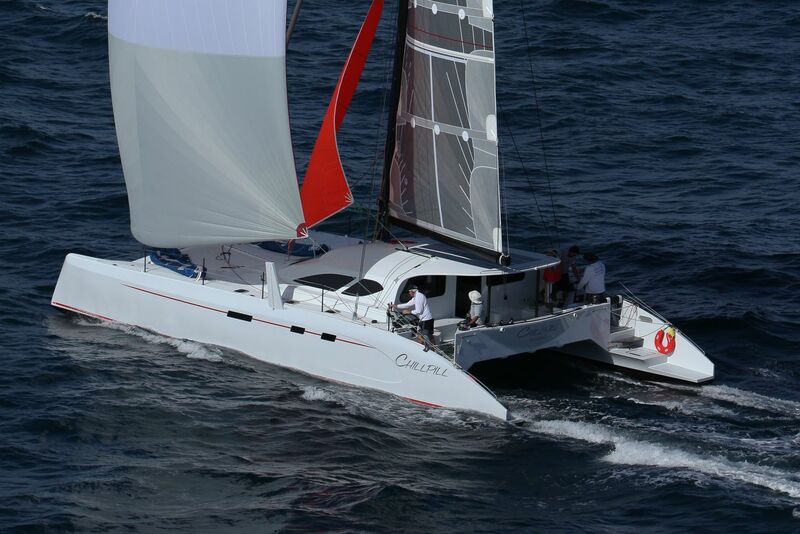 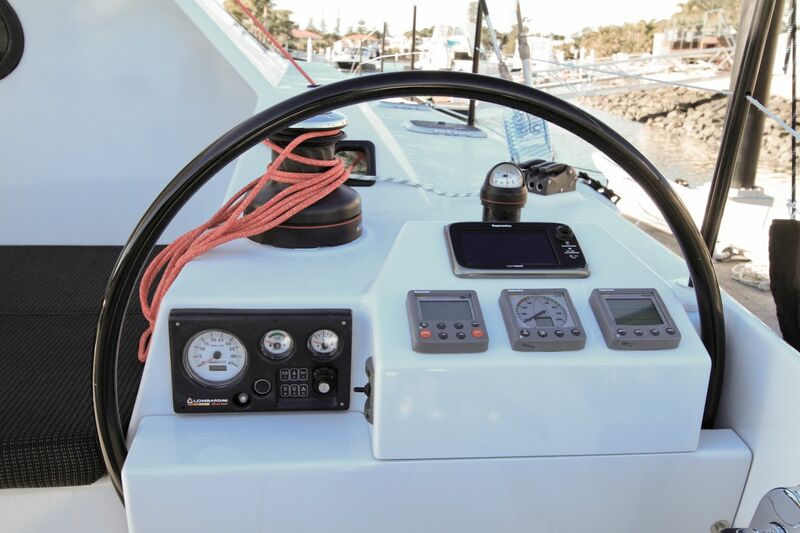 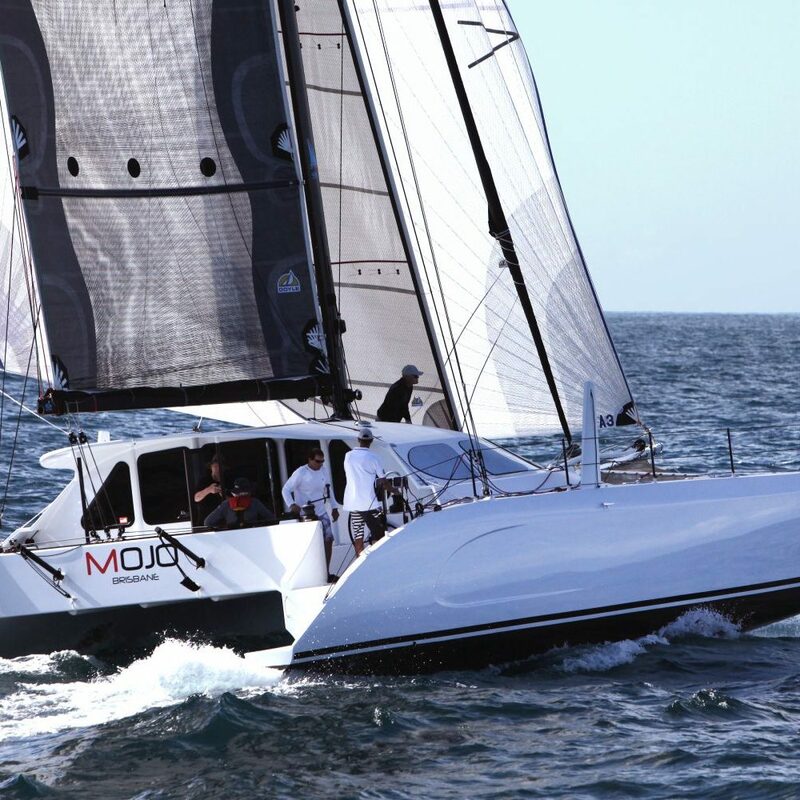 Speed ​​is the most important attraction of catamaran sailing. 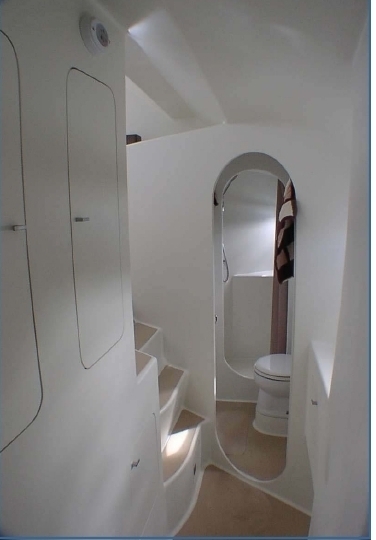 We can adapt the structure to the individual requirements of the customer. 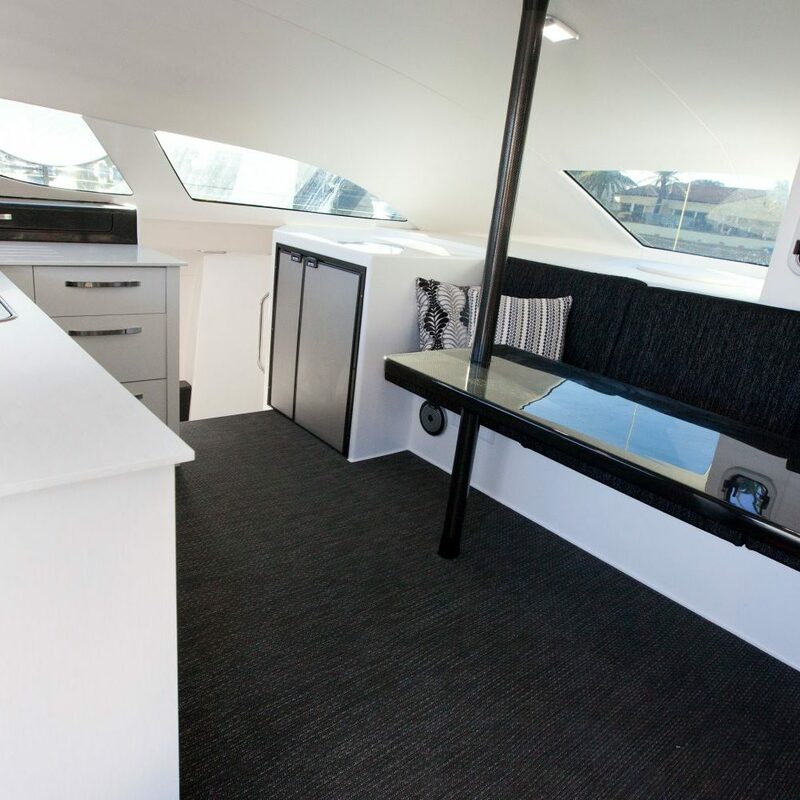 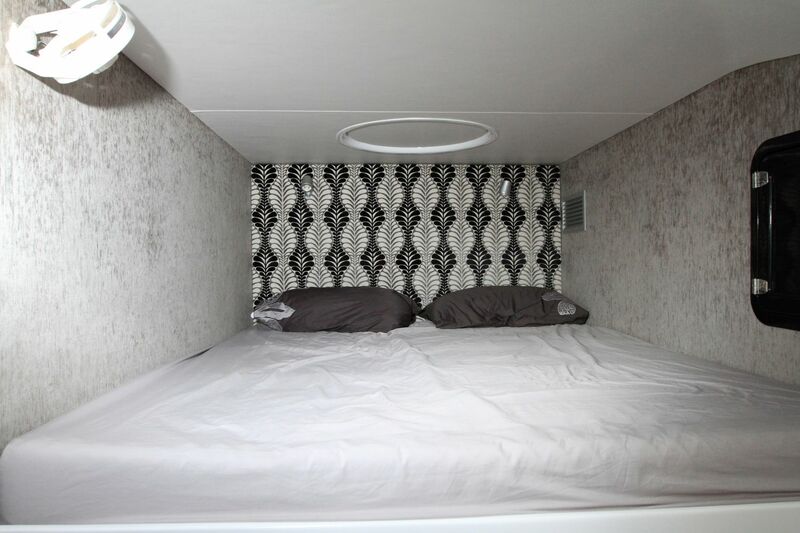 Both in terms of the layout of the rooms as well as the deck equipment and the equipment below the deck. 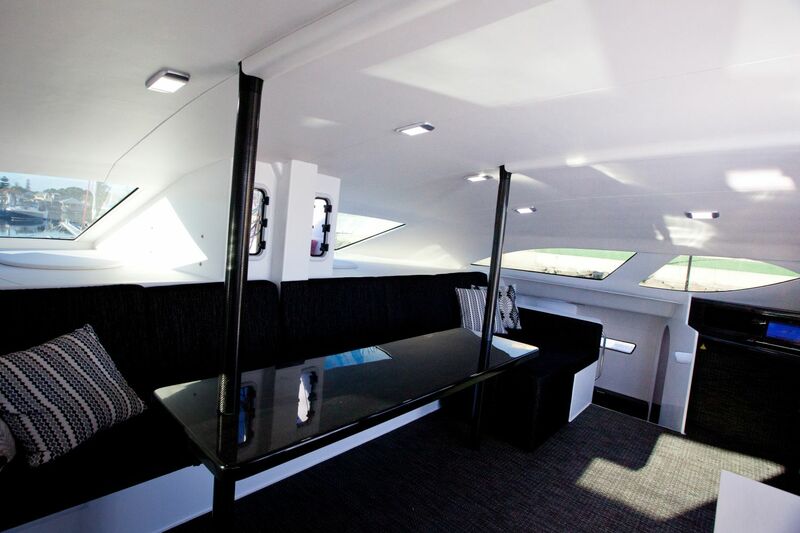 he price of a yacht ready for shipping starts from PLN 2, 250, 000 net. 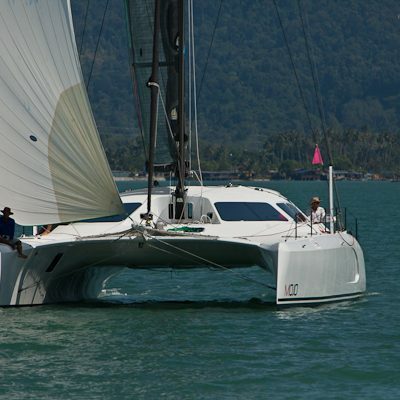 The yacht can be delivered as a ready hull for further equipment or as a vessel ready for navigation. 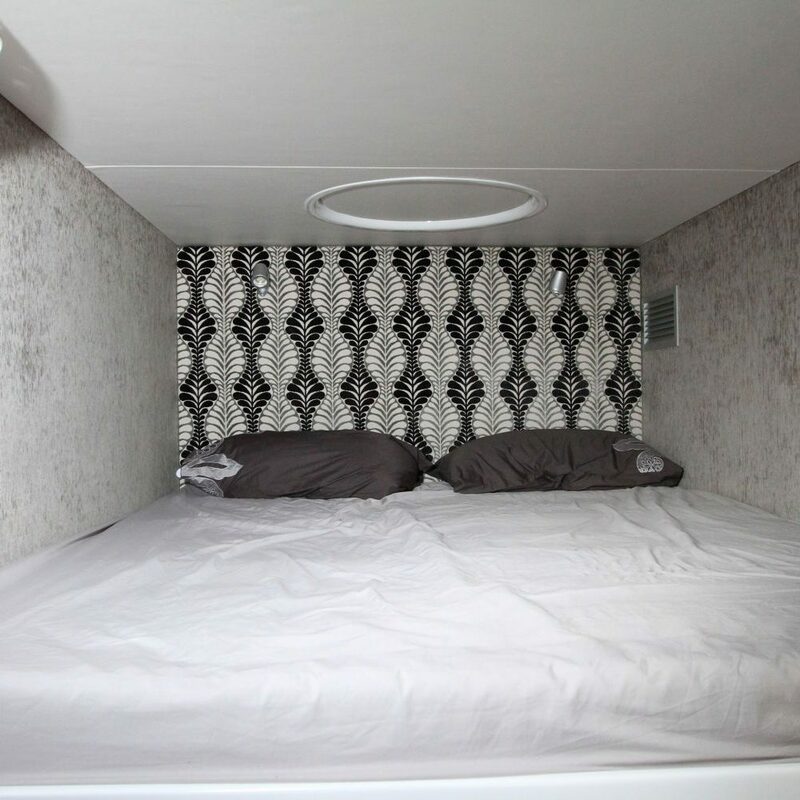 More information on this subject and the method of financing the construction, please call the phone number: +48 602501799 .